Since becoming president, Donald Trump has repeatedly dismissed the idea that he was helped by Moscow in the 2016 election, calling it "fake news"
President Donald Trump signed an executive order Wednesday allowing punitive sanctions on foreigners who interfere in US elections, two years after Russia allegedly meddled in his favor in the presidential campaign. The order sets up a formal process to attack the business and assets of actors seen trying to hack into voting systems and those spreading disinformation through media and online -- both of which took place in the 2016 election. Fifty-five days before the November 6 midterm congressional elections, officials said they have are seeing some attempts to meddle, from Russia, China and other countries. "We're going to take strong action to secure our election systems and the process," Trump said in a statement. Interfering with election systems of pushing out propaganda and disinformation "constitutes an unusual and extraordinary threat to the national security and foreign policy of the United States," he said. But critics said that Trump's move is not tough enough, and leaves him too much discretion, after the broad assault on the US electoral process by Moscow two years ago. In his announcement, indeed, Trump again rejected the idea that his 2016 victory was aided by foreign interference. "There has been no evidence of a foreign power altering the outcome or vote tabulation in any United States election," he said. 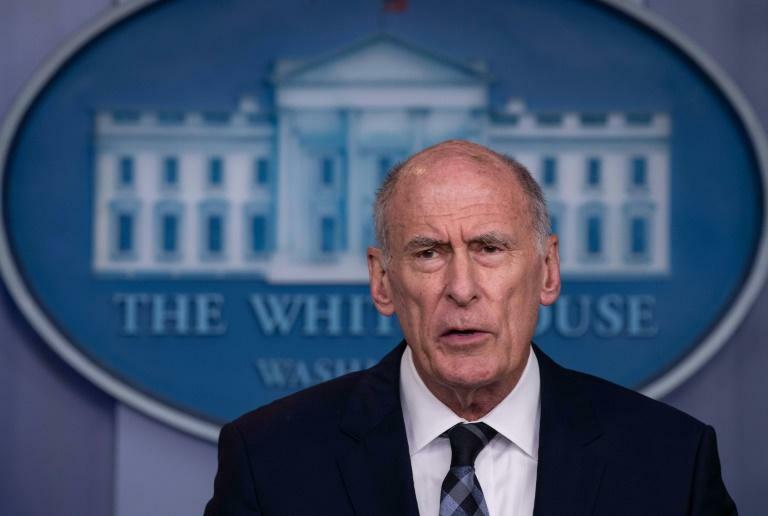 US Director of National Intelligence Dan Coats said Wednesday that the government is now treating the 2016 incident as a "warning signal" for the 2018 and 2020 elections. 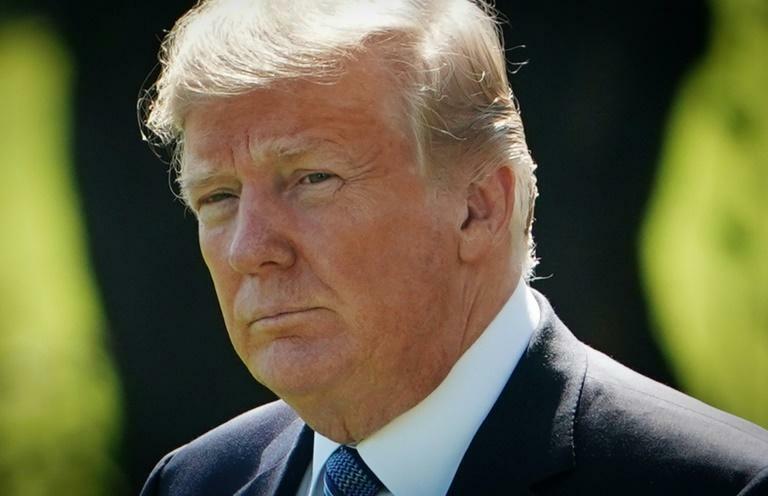 "We have seen signs of not just Russia, but from China, and capabilities potentially from Iran, and even North Korea," attempting to interfere so far this year, he said. US intelligence chiefs declared in January 2017 that Russian President Vladimir Putin presided over a concerted effort via hacking and social media manipulation to boost Trump's chances in 2016 to defeat Democratic rival Hillary Clinton. The outgoing administration of Barack Obama hit Moscow with sanctions and expelled a large number of alleged Russian spies in retaliation. Instead, the strongest action taken since then has been the issuing of indictments by Robert Mueller, the special counsel investigating possible collusion with Russia. In the past year Mueller's team has filed charges against 12 hackers of the Russian GRU intelligence agency, and 13 people, including a top Putin crony, linked to the St. Petersburg-based Internet Research Agency, which US intelligence says is a major source of online disinformation. "We felt it was important to demonstrate the president had taken command of this issue, White House National Security Advisor John Bolton said Wednesday. Senators Marco Rubio and Chris Van Hollen, who have proposed legislation to attack foreign election interference, said Wednesday that Trump's action was too restrained. The executive order "recognizes the threat, but does not go far enough to address it. The United States can and must do more," they said in a statement. "Mandatory sanctions on anyone who attacks our electoral systems serve as the best deterrent," they said. In a statement the Democratic National Committee said Trump's order "does nothing to hold Russia accountable" for 2016.